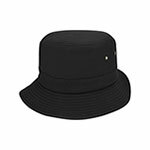 The Outsider Boonie Hat combines the timeless style of bucket hat with modern performance to satisfy all of your needs with one hat. 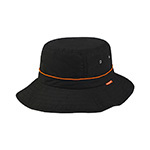 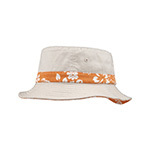 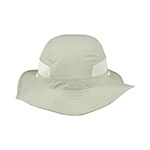 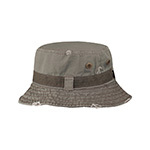 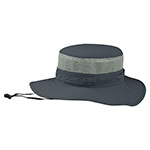 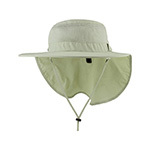 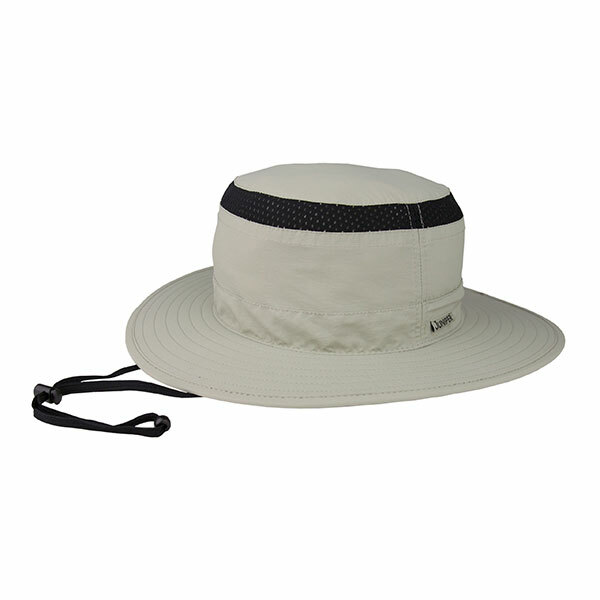 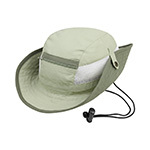 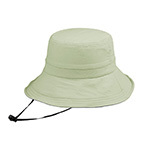 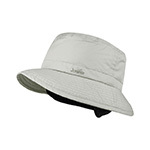 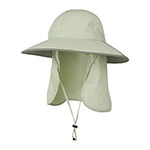 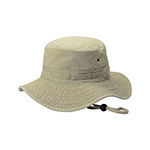 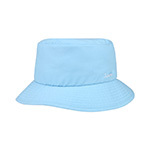 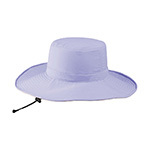 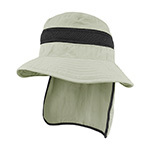 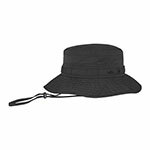 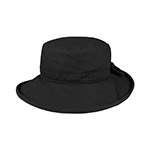 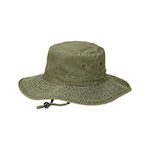 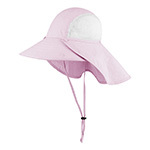 It offers UV and water protection, along with moisture wicking sweatband and ventilating mesh; the simple bucket hat does it all. 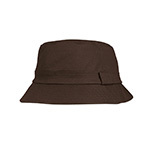 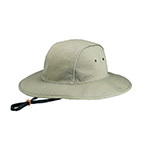 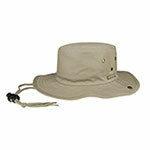 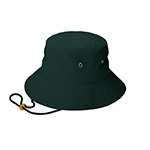 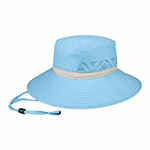 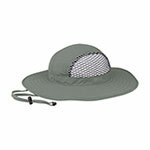 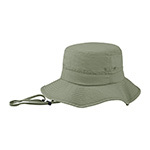 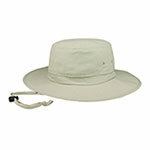 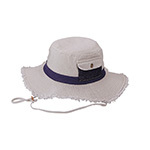 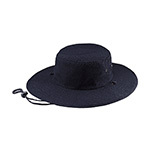 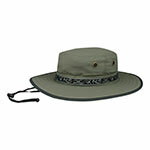 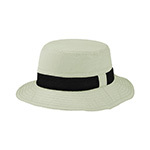 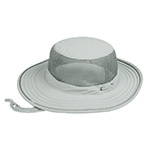 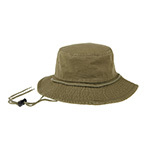 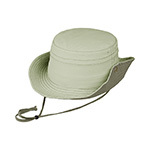 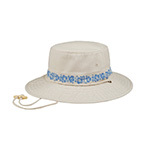 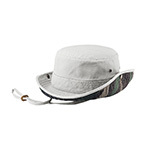 The adjustable chin cord and draw cord in the back keeps the hat in place. 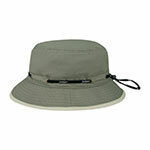 Made with 100% nylon. 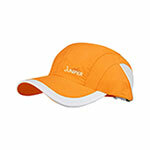 Sizes : M, L, and XL. 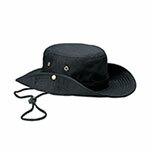 You can find this product from our catalog at page	J1.